photosynthesis. Animals and humans obtain their food supply by eating plants. plant into a vessel of water for several days, then found that “the air would neither extinguish a candle, nor was it all inconvenient to a mouse which I put into it”. 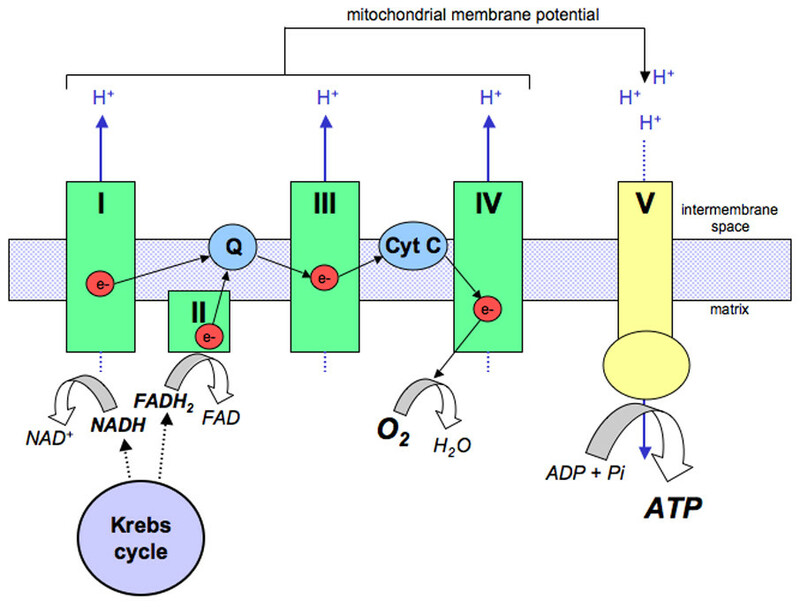 major contribution to the mechanism of photosynthesis. over 500 experiments, to discover that light plays a major role in photosynthesis. atmosphere, where it is made use of by plants and animals for respiration. 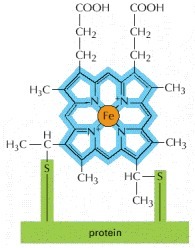 heme the central atom is iron, whereas in chlorophyll it is magnesium. regions of the spectrum, allowing the plant to absorb the energy from sunlight. a large spectral region, between 500-600nm, where very little light is absorbed. leaves change colour – often becoming a paler, insipid yellowy green. replaced by the oranges and reds of carotenoids. Joseph Bienaimé Caventou and Pierre Joseph Pelletier in 1817. 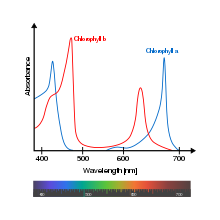 Chlorophyll is found in high concentrations in chloroplasts of plant cells. high, meaning many phytoplankton were growing, are yellow. Chlorophyll is vital for photosynthesis, which allows plants to absorb energy from light. in the reaction center of the photosystems. 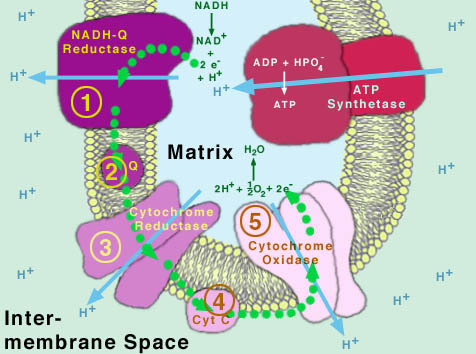 electron into a series of molecular intermediates called an electron transport chain. complex, however, and the source of electrons used to reduce P700+ can vary. this article, some of the ligands attached to the Mg2+ center are omitted for clarity. widely distributed form in terrestrial plants is chlorophyll a. 1915, the general structure of chlorophyll a was elucidated by Hans Fischer in 1940.
in 2010; a molecular formula of C55H70O6N4Mg and a structure of (2-formyl)-chlorophyll a were deduced based on NMR, optical and mass spectra. protect the leaves from attacks by plant eaters that may be attracted by green color. of the spectrum, where chlorophylls don’t absorb at all. chlorophyll. The structure of one form, chlorophyll a, is shown. water into carbohydrates and oxygen. electron-transfer steps, which ends with an electron transferred to carbon dioxide. oxidation-reduction reaction between carbon dioxide and water. bacteria which grow on most foods. 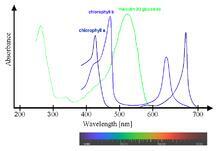 pigments with structures similar to chlorophyll have been produced in a range of colors. usually discerned on the basis of their primary and tertiary structure. sequence and the optical spectra, which resemble those of plastocyanins. (EC 1.10.2.2) to the photooxidized P-700. cytochrome c, with a characteristic amino acid sequence. plantacyanin and mavicyanin are also considered to belong to this group. planar or pyramidal coordination, containing oxygen and/or nitrogen ligation. The Cu(II) is EPR active, with a ‘normal’ signal. There is no intense blue color. (see section 10), or a modified amino-acid residue. center in hemocyanin (ref 31). that CuB shall be referred to as Cua3. and CuA (ref 34, 35). should be treated similarly, e.g. an iron-sulfur molybdenum protein. (EC 1.18.6.1; and EC 1.19.6.1): see pp 89-116 in (ref 36) and pp 91-100 in (ref 37). may be called ‘molybdenum-containing hydroxylase’ as is widely done. reductases (assimilatory and dissimilatory) (EC 1.6.6.1-3). substituted cytochromes and cobalt-substituted ferredoxins. Vernon, L.P., ed.) p. 315, Antioch Press, Yellow Springs, Ohio. Cell Mol Life Sci. 2007 Nov;64(22):2887-99. 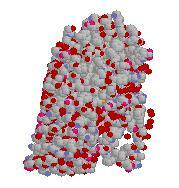 Copper proteins and copper enzymes. representative of the other three groups. three T1 centers, and the blue absorption is at 16,400 cm-1 (610nm). with two sulphurs from methionine and cysteinate, and two histidine nitrogens. does not. The T1 coppers in caruloplasmin are in plastocyanine-type domains. residue which may only have a van der Waals type contact with the copper. stellacyanin to 680 mV in rusticyanin. Tottey S, Waldron KJ, Firbank SJ, Reale B, Bessant C, Sato K, Cheek TR, et al. proteins binds its respective metal via identical ligands within a cupin fold. must contain only tightly bound and buffered copper and Zn(2+). bind to specific sites to perform catalytic, regulatory and structural functions. of these particular human pathogens. Zinc finger proteins are among the most abundant proteins in eukaryotic genomes. integration of the protein itself, and is generally not involved in binding targets. as interactors, binding DNA, RNA, proteins or small molecules (Laity et al., 2001). DNA binding proteins can have much more flexible tertiary structure. 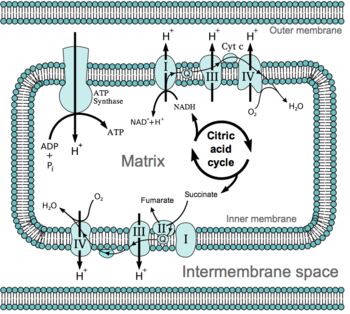 of proteins and the CTFC transcription factor. S14 ribosomal proteins and the RING finger family. Zinc ribbons are a little less structurally complex than the other two major groups. at the early stage of the disease, and the MT-III isoform at an advanced stage. diseases has garnered considerable research interest over the past two decades. Parkinson’s and Wilson’s diseases and disorders such as hemochromatosis. directly caused by abnormal zinc and copper levels. that may ensue, zinc and copper status remains a pivotal ratio in these regards. 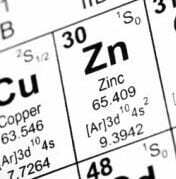 article is on the more common imbalance: copper toxicity and zinc deficiency. toxicity is possible, far more common is zinc deficiency and copper toxicity. number of causes for why imbalances ensue. unbound, it can quickly generate free radicals. may result in elevated levels of copper. syndrome. Pyrroles are a byproduct of hemoglobin synthesis. it is common that once zinc levels become depleted, copper levels tend to rise. are pro-oxidants, and are highly reactive. due to the dualistic nature of zinc and copper. the associated DNA damage and “mutagenesis”. directly effect cognition, behavior and thought processes. glutamate/GABA balance and with limbic brain function. of zinc in the body. activity and to suppress excess glutamate. to GABA deficiencies and glutamate excess. depletion, but so can excess lead. experiences cell death as well, when deprived of zinc. Chalfie M, Tu Y, Euskirchen G, Ward WW, Prasher DC. to monitor gene expression and protein localization in living organisms. of the visible spectrum. 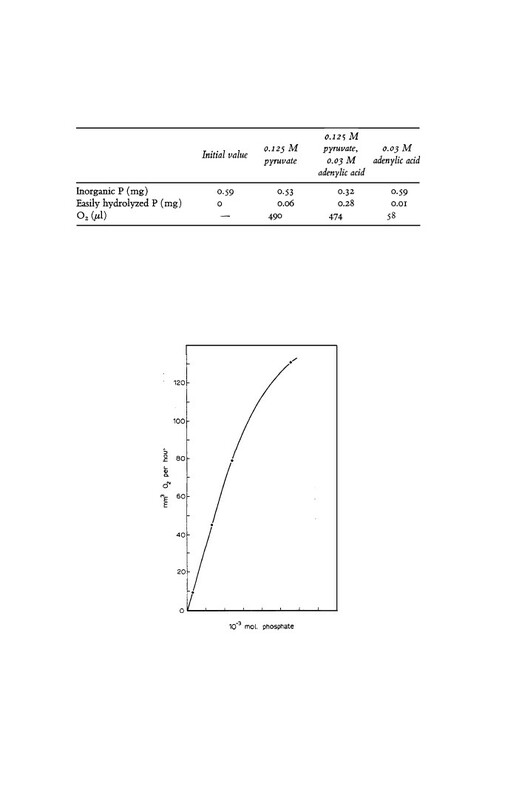 The fluorescence quantum yield (QY) of GFP is 0.79. 2008 for their discovery and development of the green fluorescent protein. gives off the green light as in the animation below. have all been made to fluoresce with GFP. first century. Using GFP we can see when proteins are made, and where they can go. several years, mutagenesis studies have improved folding properties of GFP. was readily monitored by measuring release of fluorescence into the medium. 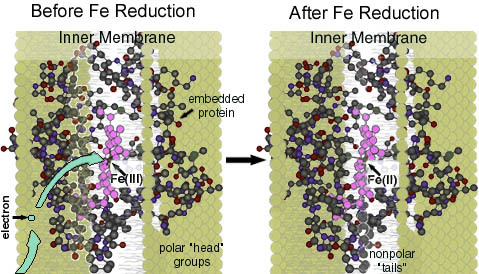 the only protein present in this membrane fragment. Stoeckenius, W. , and Rowen, R. , J. Cell Biol., 34, 365 (1967). Stoeckenius, W. , and Kunau, W. H. , J. 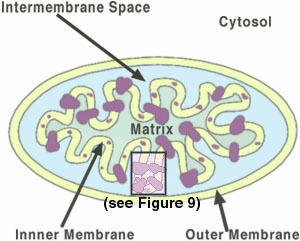 Cell Biol., 38, 337 (1968). Blaurock, A. E. , and Stoeckenius, W. , Nature New Biology, 233, 152 (1971). Sehgal, S. N. , and Gibbons, N. E. , Canad. J. Microbiol., 6, 165 (1960). Kelly, M. , Norgård, S. , and Liaach-Jensen, S. , Acta Chem. Scand., 2A, 2169 (1970). Shapiro, A. L. , Vinnela, E. , and Maizel, jun., J. V. , Biochem. Biophys. Res. successful, this would further expand the utility of the GFP family. Franz Christian Boll in 1876.